Every great city has its network of subterranean railways to help the inhabitants get from point a to point b. London has her Tube with its famous map and iconic roundel, New York her almost incomprehensible subway and Paris has her elegant Metro system. It’s a well-known fact that the London Underground is the oldest of these systems still in use, opening in 1863. 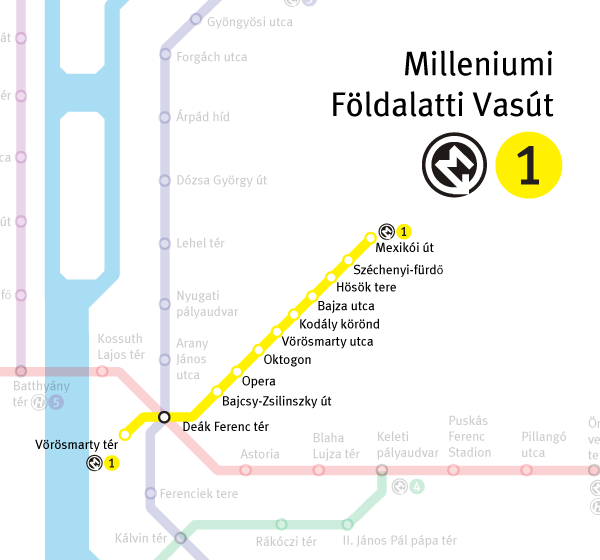 What you might not know is that the Budapest Metro is the oldest underground railway system in continental Europe and has been ferrying passengers around the city since 1896. Even more incredibly, one of its lines, Line 1 (the yellow one if you’re looking on a map) was declared a World Heritage Site in 2002. Nestled next to the main ticket office in Deak Ferenc Ter sits an almost hidden museum that tells the story of this venerable old set of rails. 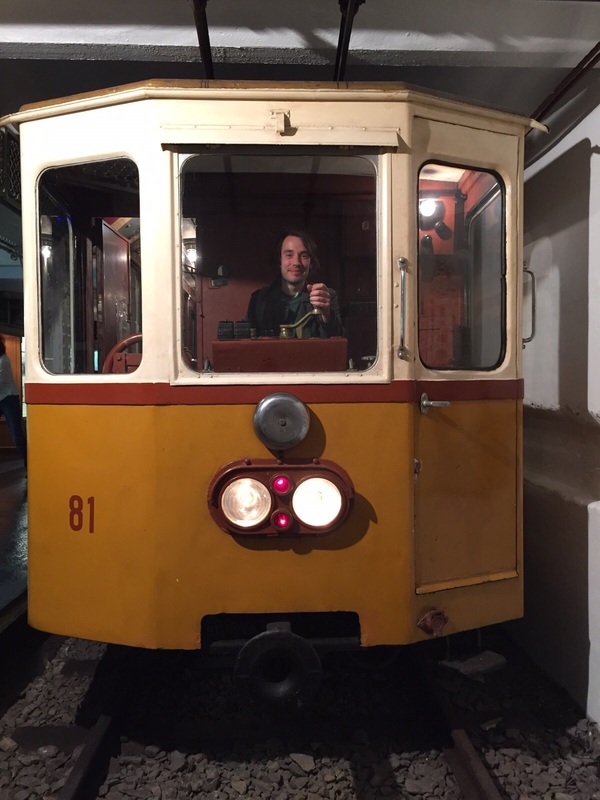 The Underground Railway Museum was one place that I wanted to visit as part of my adventures in Budapest. My Hungarian is not great, I can say “no” and “thank you” and recognise the odd word from context and that’s about it. 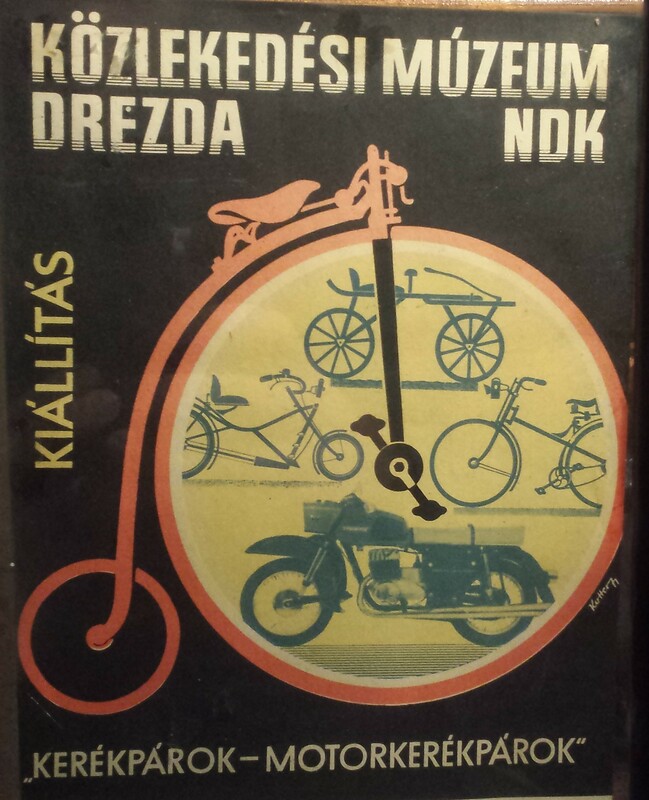 Luckily, the information presented was in English as well as Hungarian, which I wasn’t expecting at all! An attendant was on hand to open up the historic train carts to let us in to have a look around. 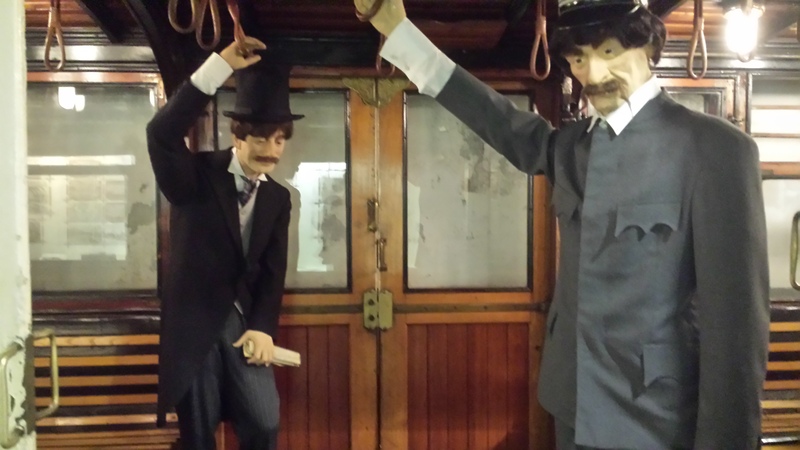 The Museum Mannequins riding in the carts helped to show just how long they were in use before things were upgraded. Although the 70s disco-wigged one was quite something, I really enjoyed how much this gentleman’s hat caused him to stoop. It’s never really occurred to me just how impractical these hats could be! The grumpy commuter aside – just look at how lovely the woodwork is to look at! Those wooden slats don’t look like the comfiest of seats but when they are all polished like this, they look great! The little details in the carriages were fascinating too – there were lots of vintage posters for a Transport Museum dotted around the place. If you have ever ridden on London’s DLR, you have probably -like me- tried to sit at the front of the car so you can don your imaginary train driver’s hat and drive the train along the tracks. It’s something we all do, right? 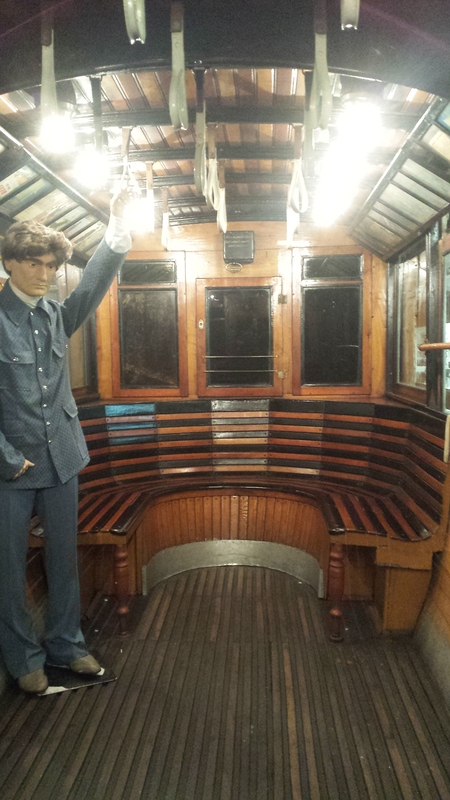 Once we reached the final carriage, the attendant opened one final door: the door to the driver’s cabin. I peered in, and had a look around. I was pulling my head out, when the attendant urged me to get in properly, to sit in the seat and even have a go on the controls! The train didn’t move, of course, but it was fantastic to get in and really get a feel for what it must have been like for one of the drivers. There aren’t too many pictures of me on this blog – but I wanted to share this one! At 350 HUF the entrance fee is about the same as a single journey on the Budapest Metro.